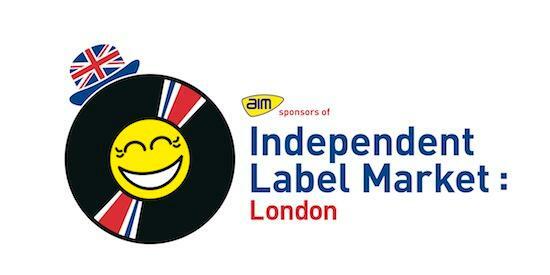 The thoroughly ace Independent Label Market is set to return this summer, heading once again to Old Spitalfields Market in Shoreditch, London on July 13. Over 50 labels will be setting up shop, with support from the Association of Independent Music, and once again there'll be a plentiful load of special releases and artist appearances. East London Printmakers and the UK Poster Association will also be there selling prints and posters, with hi-fi company Rega also in attendance if you fancy splashing out on your stereo. What's more The Quietus will be spinning paper bags and manning a stall stocked with records from some of our favourite smaller independent labels, including of course The Quietus Phonographic Corporation and East India Youth's Hostel EP. The event will be followed later in the day by East End Live, which will see East India Youth, Teeth Of The Sea, TOY, Dethscalator, Grumbling Fur and more all playing venues across east London - head here for more details.